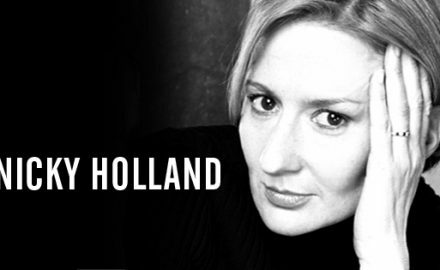 An In-Depth Interview with Singer Extraordinaire NICKY HOLLAND! 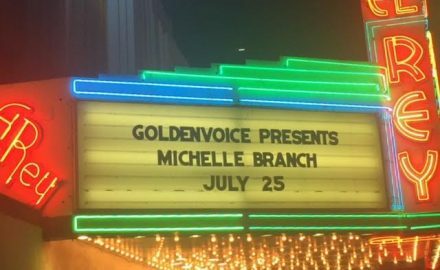 Singer-Songwriter MICHELLE BRANCH Brings Her ‘Hopeless Romantic’ Tour To LA’s El Rey Theatre! An Interview With Pop Singer-Songwriter JAIRA BURNS!